The students of the 6th grade of the 26th Primary School Kallithea prepared a radio show where they reveal all the secrets about the cultivation and the products of Chios Mastic Tree, they remember their experiences from their visit to Chios Island and Seville, Spain. They have also interviewed a Mastic producer, Mr. Antonis Yaloussis. 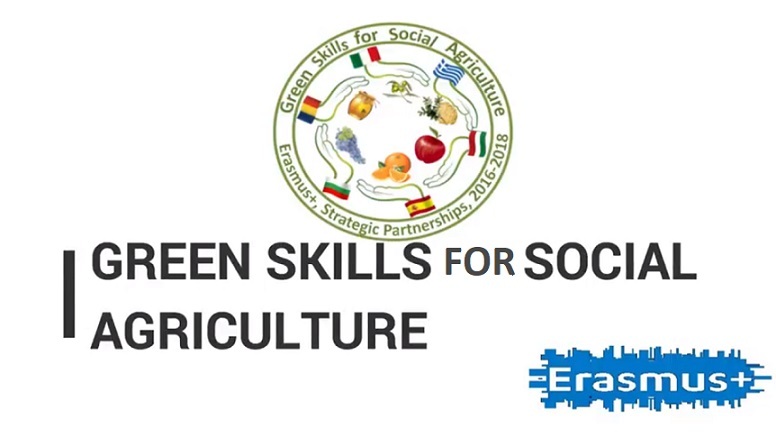 The broadcast took place on the occasion of the school’s participation: in the Erasmus+ project “Green Skills for Social Agriculture», in the thematic network of the Centre of Environmental Education of Omiroupolis Chios, “When nature creates culture” and within the framework of the educational program “Radio Pages – The National Library on the Radio waves of the European School Radio”. Then the script of this show was translated in English by Mrs Papageorgiou Margarita and the 5th & 6th grade European Radio Team of our school prepared a second radio show in English so as all our Erasmus+ partner countries can listen to it and enjoy it! In this second radio show we have omitted the interview of Mr Yaloussis, students have added their experience from their visit to Sandanski and the recordings have taken place at school! The Greek version of our radio show about Chios Mastic Tree cultivation and its miraculous properties!